You searched for which does not fit your . We've redirected you to 804-415, which has the proper fitment. Very Comfortable Tons of style. 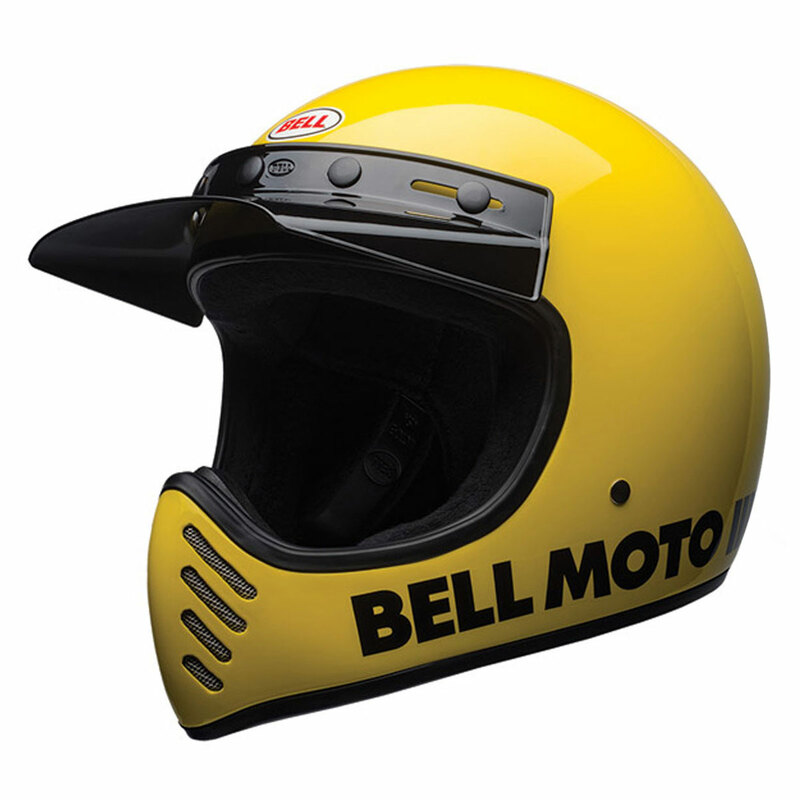 Bell makes some solid and top-notch product. If you want quality and guaranteed safety go with Bell. Also, it looks awesome, provides access air flow and super comfortable. This is a great helmet at an amazing value. Shipment was double boxed and arrived in excellent condition.